Cities - Move to Florida – Check Out the Cities we Recommend Before you Relocate to Florida. Move to Florida – Check Out the Cities we Recommend Before you Relocate to Florida. This section is our list of cities and towns we have visited in Florida. These listings include city information and several photos from each city. These are cities we recommend if you are considering a move to Florida. Find out what it is like in the cities of Florida by viewing photos and information about each area. These are cities in Florida we personally visited and photographed. View these pages before you move. Select a city name from the list below to view the photos we have for each listing. 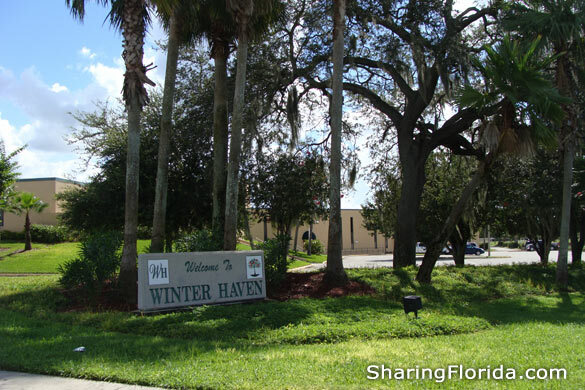 Winter Haven Florida is located near the Central Florida area – about 60 miles South of Kissimmee FL, and 30 miles East of Lakeland Florida. This will be the new location for Lego Land in Florida, replacing Cypress Gardens, which was the FIRST Florida theme park in 1936. The first Publix grocery store was also in Winter Haven Florida. Pictures from Ybor City – Located in Tampa Bay Florida. Photo gallery includes pictures of the Muvico movie theater, sidewalks and shops, plus the trolley. The trolley is one of the best ways to get a visual tour of Ybor. Most visitors either use the trolley, or just walk to the central locations such as the restaurants and clubs. 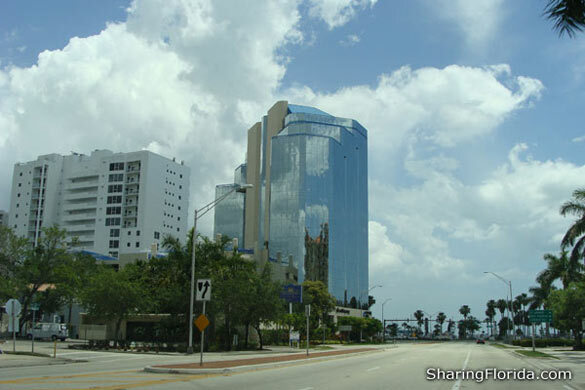 This city is located on the south west coast of Florida. About 2 hours below Tampa and St. Petersburg. The Naples area includes – Naples, Marco Island, The Everglades, Immokalee. Some of the essential ‘must see’ things in Naples are: Barefoot Beach, the Naples Pier (dolphin watching and sunsets! ), Naples Zoo, Collier County Museum, Collier-Seminole State Park, Naples Museum of Art, and more. A beautiful Central Florida sunset over Epcot’s World Showcase Lagoon. Try an airboat adventure on beautiful Lake Tohopekgaliga during your next visit to Kissimmee, Florida. Located on the Gulf Coast of Florida. Part of the Sun Coast. About 30 miles south of Tampa Florida. Often considered the retirement destination city, although it is a great place for people of any age. The drive to Tampa Florida is about 30-25 miles. Orlando Florida, located in the center of Florida is home to some of the most famous and most visited attractions. These attraction includes Sea World, Universal Studios. Nice place to visit. Fun getting there, more fun being there. Some of the photos are of the view from a hotel room. Taken Nov 17, 2007. The Jacksonville Landing is close by the bridge – they have Starbucks, Chic Fil-a, and bunch of other shops. Great to walk around at night. This is a photo taken from a hotel in Jacksonville. Clearwater,literally translated “Clear Water” from the native Indian “Pocotopaug”, the area was named for its abundant fresh springs along the shore. This is a popular Spring Break location. Tampa! Not to be confused with Tampa Bay, which contains the cities in the Tampa area. Senator Barack Obama came to Tampa in May 2008 and spoke at the St. Pete Times Forum. Our site has many restaurant reviews from the Tampa Bay area. Explore our Tampa pages for travel and tourism information. Roads in Tampa include: I-275, Howard Frankland Bridge, Gandy Blvd, Dale Mabry Highway, Bayshore Blvd.